We believe this to be the most complete and thorough book of its kind in print! 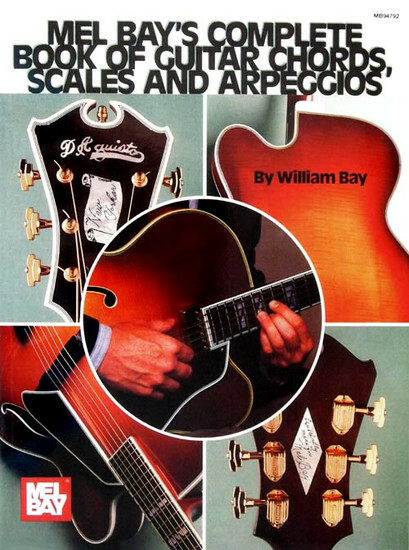 The Scale Section contains major and minor scales in numerous forms and positions. The Arpeggio Section contains a multi- octave presentation of each chord-related arpeggio. The Chord Section presents carefully voiced, powerful-sounding chords in every key. In addition, chord spelling, chord notes, and scale tones are shown. A wealth of information for daily practice performance.